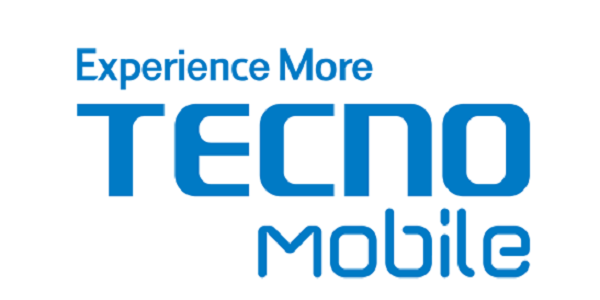 So far, I’ve published quite a number of articles regarding the tecno camon c9. You are probably getting bored with it already. But please, let this pass. I recently talked on one major flaw the HiOS packs and that’s the app freeze feature. Basically, this feature gives you the option to freeze apps and after choosing the freeze option, those apps won’t be found on the app drawer anymore. They will literally disappear from the phone. Update : Finally, a solution! 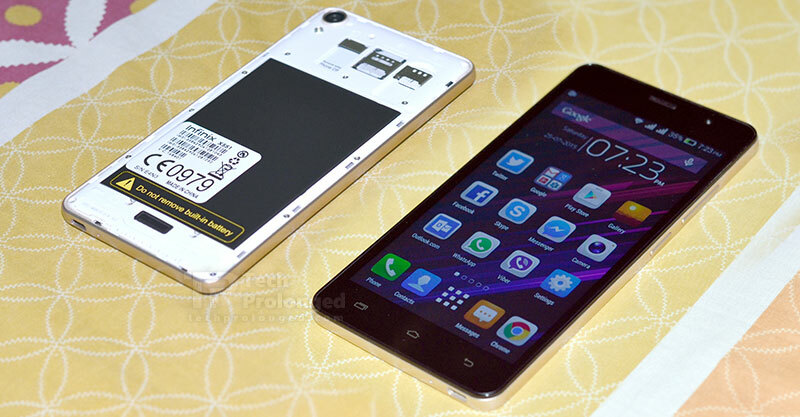 The tecno Camon C9 so far, has been receiving a lot of recommendations especially for its camera. For those who do not know, the camon c9 features 13 megapixels back facing camera and 13 megapixels front facing camera. 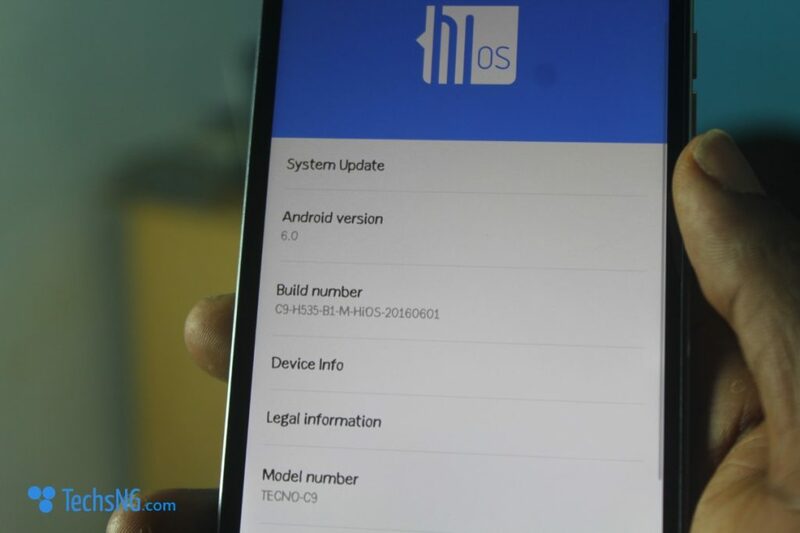 The smart phone features a redefined version of Tecno’s custom UI known as HiOS and beneath that, the smart phone runs Android 6.0 marshmallow. While the HiOS version on the Camon C9 feels fluid and really cool, it has some flaws and one of them, probably the most threatening (sort of), is the app freeze feature. Basically, the phone at some point, lists out your apps and tags them as not frequently used even when you just closed one of them. The feature thereafter asks that you freeze the app(s). Normally, freezing the app would mean disabling the app from consuming resources in the background or running in the background. Therefore, if there’s a need to re-use the app, you can simply relaunch it as a fresh app. Unfortunately, that isn’t the case with the Tecno Camon C9. Choosing to freeze the app(s) when the option is presented, automatically deletes the app(s) without the user knowing. Maybe Tecno has / knows a hidden solution to this but basically, as far as I can tell, freezing the app(s) makes the app no longer available on the smart phone as all effort to source them out of the phone without having to re-download, proved abortive. 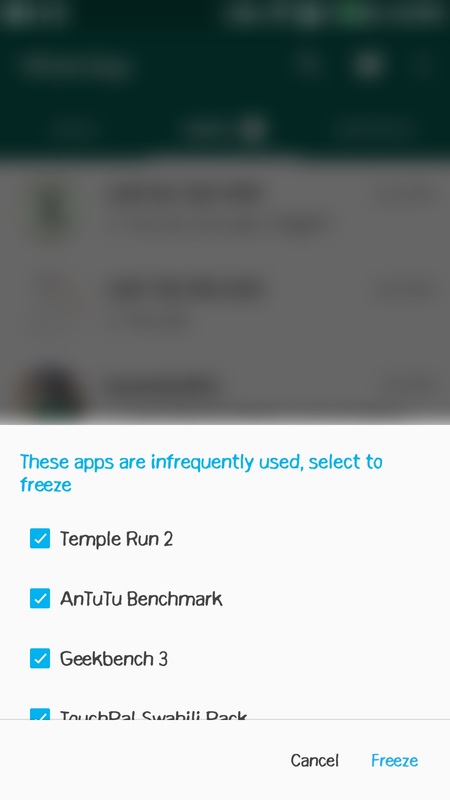 So, if you are using the Tecno Camon C9 smart phone, please be careful of the app freeze feature. At least for now till a solution is made available. If presented with the option to freeze apps, simply tap the cancel button. I recall also stating that I’d put up a solution as soon as I find my way around it. And, that’s exactly what i am here to do. Although someone posted a comment with a relative solution, he mentioned going through Google Play Store in other to restore the app. However, I find that to be pretty tasky. What if you don’t remember the app names anymore? Well, I discovered a better solution last night and I’d like to share with you. Now, simply tap on the app you want to unfreeze and thereafter, tap on complete. Go back to the app drawer, you should find the app already restored. Thanks allot Boss, nice work u are doing. I had the same problem and in the course of finding the solution I discovered that there are apps known as “app freezer” on play store. This means if you have the “app freezer” on ur phone, any frozen app will go directly into it where u can easily go and unfreeze it. Please i used same feature on my infinix note4, how do i unfreeze the apps? I no longer have access to the apps? U are really a genius. Hi Ally, you are welcome! Hi…pls I mistakenly lowered all my screen brightness on my tecno C9 and now I can’t turn it back on and use…pls how should I restore it back…help me please…. Thank you sooo much, i’ve been digging for the solution… You have no idea, mwuaaah! Very Very Helpful article. Thanks, this should be shared on T-Spot.